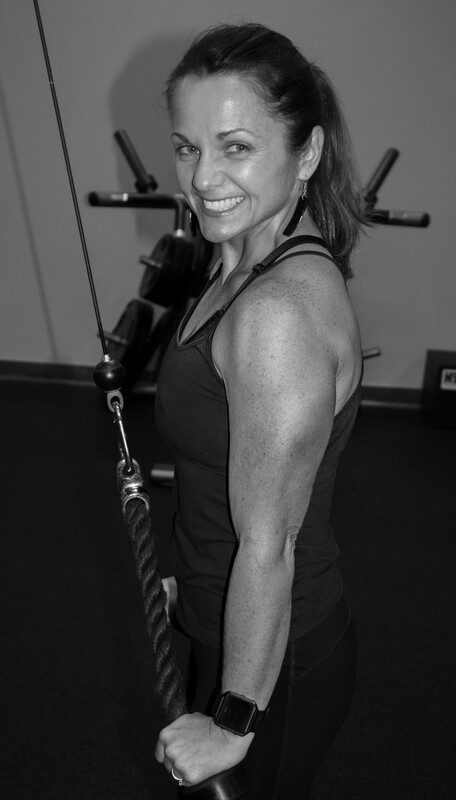 Lori Clark Fitness // Commit. Challenge. Create. Conquer! Wow, has 2018 raced past us, or was it just me? I’m still trying to get used to the fact that it’s not summer anymore. How am I supposed to be ready for Thanksgiving, let alone Christmas? Oh well, as sad as I always am to see the warm weather go, I’m just as happy to welcome the holidays with all the sights, sounds, smells, and emotions they bring. While I excitedly welcome the holidays, I realize there are some out there who find the holidays a particularly stressful time and may even struggle with holiday blues. This may be due to missing friends and loved ones who are no longer here, financial struggles, over-scheduling, and the list goes on. This may describe some of you or someone you know. 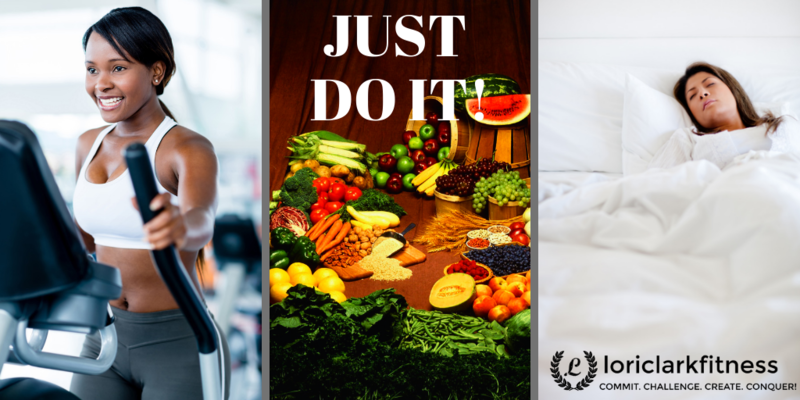 If it does, I want to offer just three suggestions to help you have a healthier, happier holiday season. We all lead very busy lives, and the holidays just lengthen our “to do” list. To protect your health and your sanity this holiday season, remember it’s okay to say, “no.” You needn’t offer an explanation or excuse. As much as we would like to say “yes” to every invitation and every opportunity to serve, there’s simply not enough time or energy to do all we would like. When we overschedule ourselves and become too weary, our emotions become raw, and it’s usually the people who mean the most to us that bear the brunt of our holiday meltdowns. 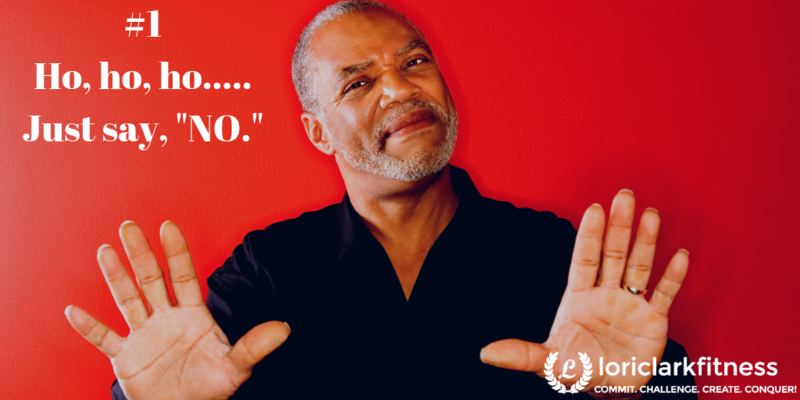 Do yourself and your loved ones a favor and remember the advice of billionaire Warren Buffet when people ask you to do something: “If it’s not a he** yeah, it’s a no.” Only do something if your heart is really in it. Be just as careful about how you spend your time as you are about how you spend your money. If your budget is tight, say no to overspending by setting a budget and brainstorming gifts you can give that cost little or nothing. Be honest with friends and family. There’s no shame in being honest and being responsible with your money. How about spending time with those you love creating memories? This year, say “no” to more stuff and “yes” to more time doing things that really matter with the people you love. Just do it! No matter what’s on your “to do” list, you should remain at the top of that list! This holiday season, commit to taking care of yourself. Emotional health and physical health are related. Why do you think people get so stressed out at family gatherings? Yes, I know Aunt Nancy can be a real pain, but the bottom line is that if you’re taking time to get enough exercise and sleep and eating a good diet, you’re more than capable of dealing with stressful situations without coming unglued. It’s only when you fail to take care of yourself that you find your emotions wearing thin, and it becomes increasingly difficult to deal with difficult people. Give yourself the gift of self-care. JUST DO IT! 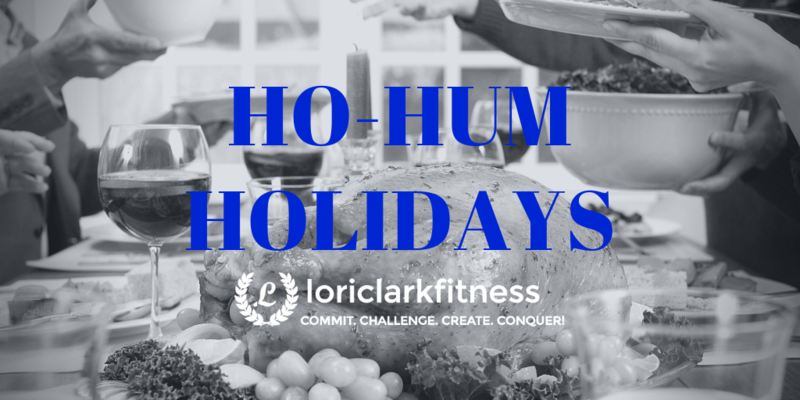 My last bit of advice to keep you from having a ho hum holiday is to just serve! Look around and find someone less fortunate than yourself, and jump in and help them. Even better, do it anonymously! Many of us start to feel a little blue this time of year because we’re missing friends or relatives who are no longer with us. Instead of feeling sad, turn that frown upside down by keeping their spirit alive. What was something near and dear to that person’s heart? Do what they would do if they were here. We can’t bring our loved ones back, but we can keep what was best about them alive. There’s so much good we can bring about, if we would only look for ways to JUST SERVE! 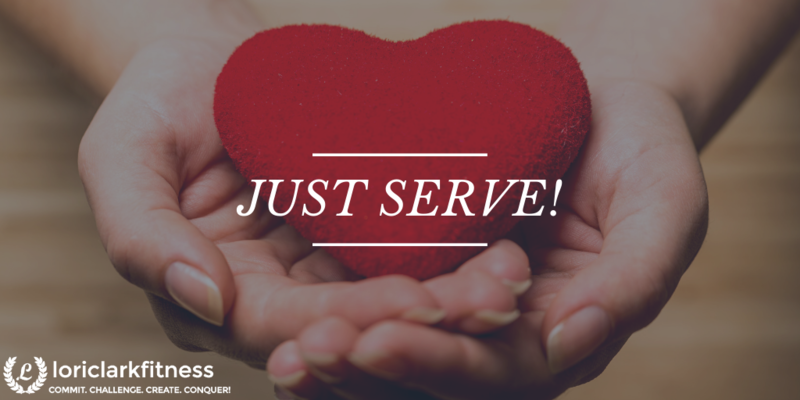 Speaking of just serving, there’s a website www.justserve.org where you can type in your zip code, and it will bring up a list of service opportunities in your area. I did just that and found something I want to do, and I’m asking for your help. 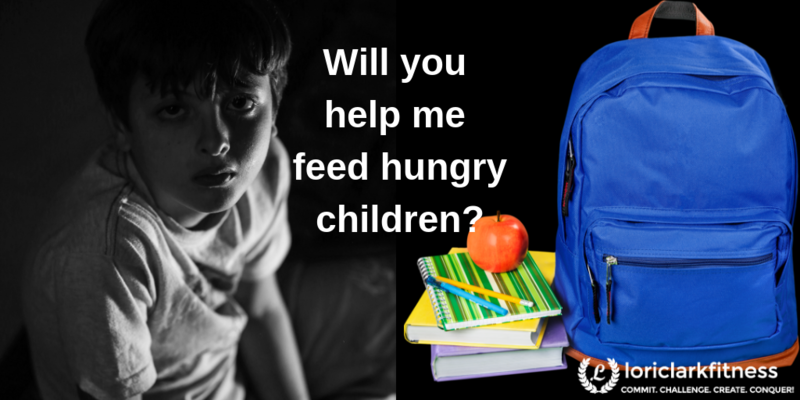 Will you help me help Backpack Buddies? Backpack Buddies is an organization that takes food donations and puts them in backpacks for children in our area that have been identified as being at risk of going hungry over the weekend. They pack the backpacks on Wednesday nights and deliver them to local schools on Fridays. For those of you who come to my classes, I’m going to be collecting packages of peanut butter or cheese sandwich crackers for the rest of the year. I invite you to help me help the children in our area by bringing these items for me to deliver to the coordinator in our area. If you want to help more, they also need people to help pack and deliver the backpacks. They have the details on their website. I’m sure you’d feel like Santa delivering all those goodies! In addition to delivering goodies to others, be good to yourself. Stay healthy this season by setting boundaries and knowing when to say “no.” Then say “yes” to continuing to exercise, eat right, and get enough sleep. Last of all, fill your heart with joy by helping to fulfill the needs of others. We can make this world a better place and celebrate the true meaning of Christmas by taking care of ourselves, so that we may better serve those around us. Commit to change, challenge mind and body, and you can conquer anything! « It’s All in the Genes ? Subscribe to receive newsletters & whole foods, plant based recipes!